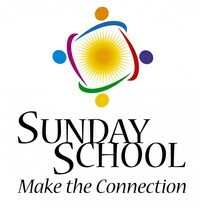 Sunday School is a time to connect in smaller life groups where we can check-in and share in successes, triumphs, losses, frustrations, and other things we experience. We love, encourage, and walk with each other through life's journey as we grow, learn, and investigate our faith. Everyone is welcome to attend on Sunday mornings at 9:45am. Babies and Toddlers (birth to 3 years old) have a place to be cared for while their parents are in their Sunday School class. Babies and toddlers can be brought to the Nursery half way down the children’s Sunday School wing. 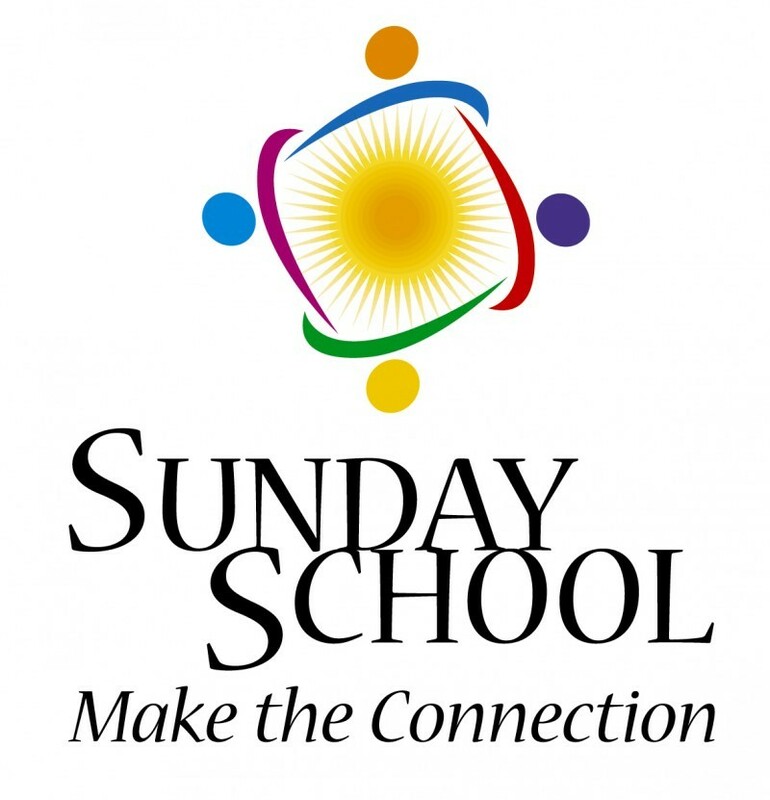 All children’s Sunday School classrooms are located on the Children’s Sunday School wing. We hope you will join us during this time of relationship building and small group study.